Over a decade as the Valley's top Phoenix BBQ catering Service - #1 for a reason! 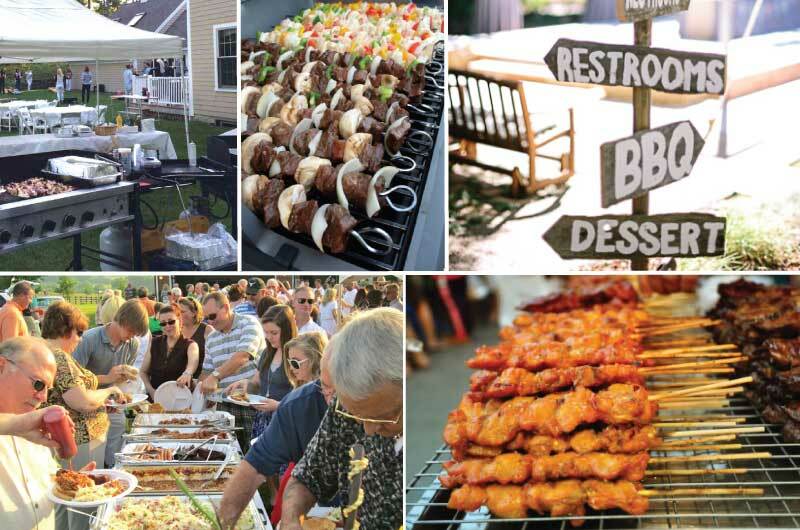 BBQ Catering Phoenix - Welcome To OGC! From the prime and fresh cooked meats, to our professional and clean set up, our full service and on site grilling is customized to your order. For smaller parties, we also provide a delivery drop off service that will give your guests a mouthwatering experience. Whether it's 10 friends or 10,000 friends, we cater to groups of all sizes. Small or large business meeting, company social event, holiday party, or wedding, we will create a menu that fits your needs because we understand that one size does not fit all. How much to cater your group? 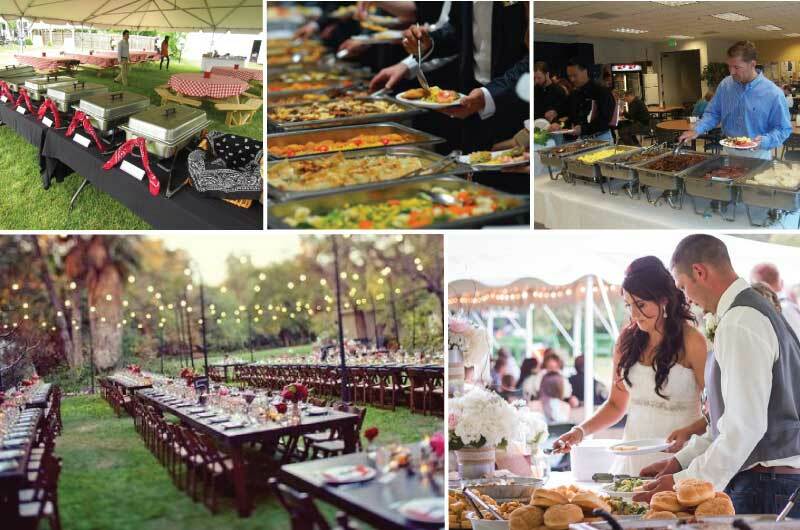 Becoming the Valley's leading BBQ catering company doesn't happen without offering the best BBQ in Phoenix and impeccable service all at the very best prices - guaranteed! 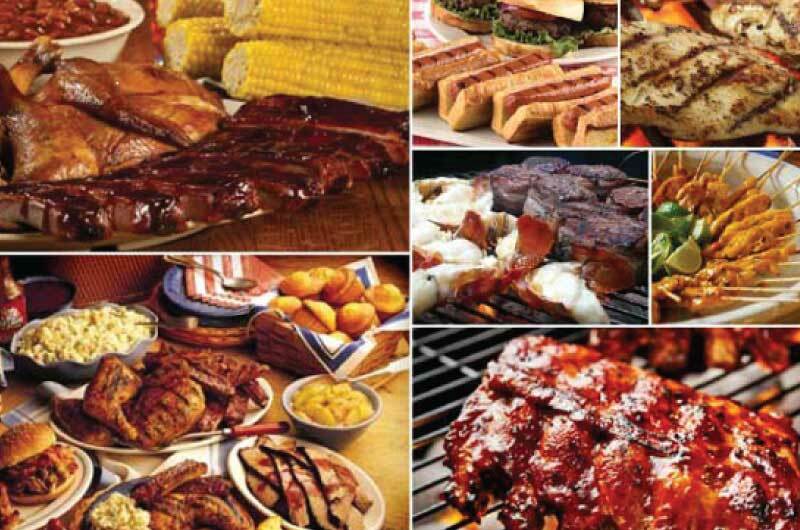 We customize a BBQ menu to fit your needs and budget. 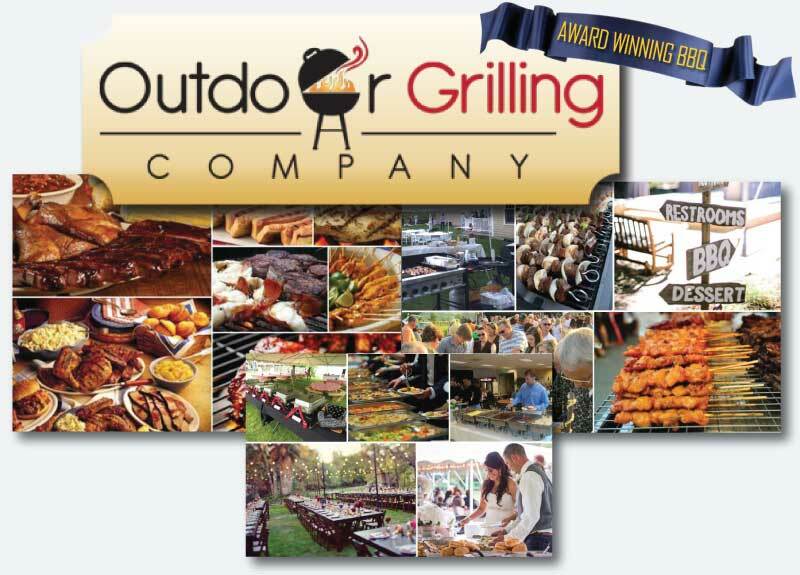 At Outdoor Grilling Company "OGC", our legendary BBQ, along with impeccable service and renowned reliability has our countless repeat catering customers labeling us as all-around "BBQ Excellence". 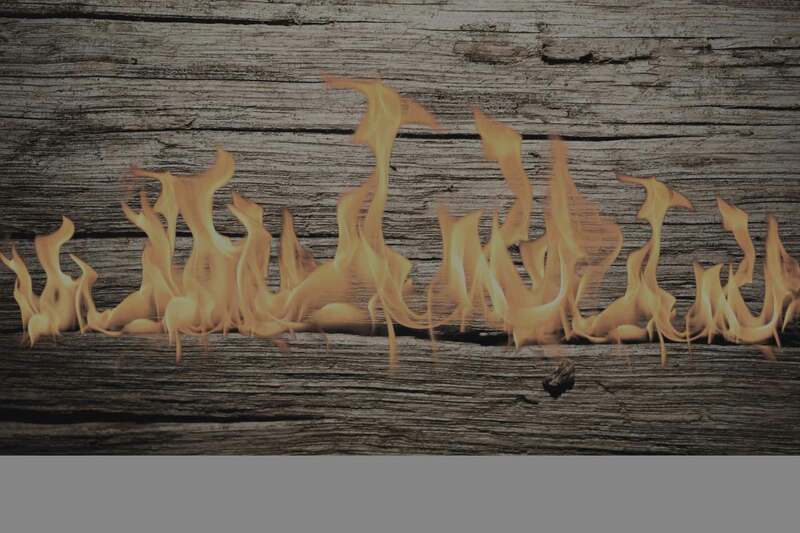 Going the extra mile to ensure that you are completely satisfied is the foundation of what our company was built on. If you are not a repeat customer, you will soon see our reputation out in full force! There's a reason why we have been BBQ catering Phoenix AZ at an exceptional level for decades. Non-BBQ folks can visit, Creations in Cuisine Catering for wedding and corporate catering. How much to cater your event? Best Price Guaranteed! 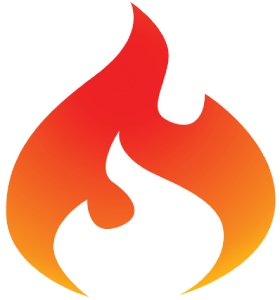 Over the last fifty years, catering in the BBQ Phoenix industry has grown tremendously. 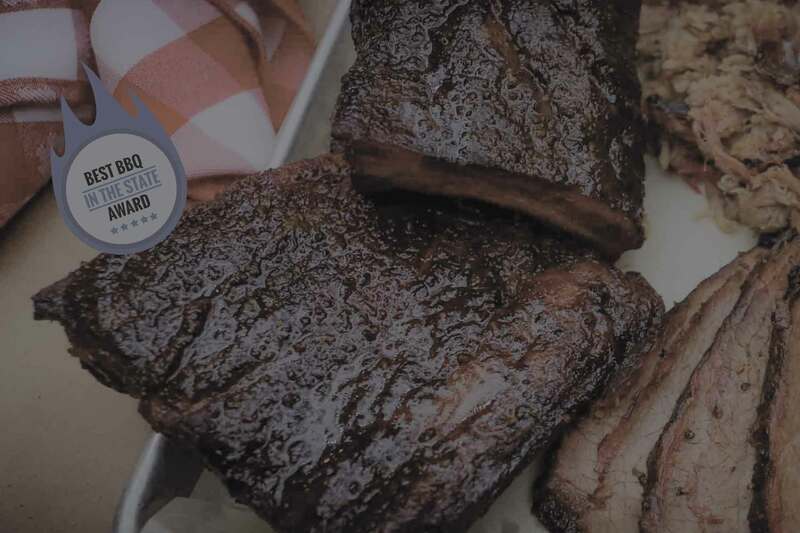 This culinary tradition that involves cooking meat slow and low has become so prevalent that the term BBQ has grown to represent a form of pop culture that has spawned TV shows, fusion dishes and historically-focused road trips and many more trends. You got to love BBQ! See more on the History here. Have friends and family in Austin, TX? Have our BBQ Catering Austin team come out to your event for some Legendary BBQ in Austin, TX. 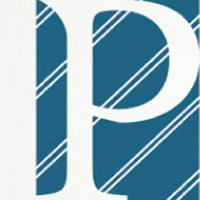 Pristine has been an avid supporter of our for over a decade. Visit Pristine Leather Repair in Phoenix & Pristine Furniture Repair in Phoenix for all your repair needs. This site has long been a go to for us. 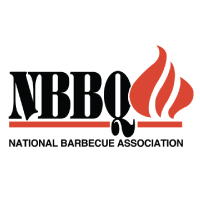 If you a caterer, you need to check out NBBQA today. Not only does My VIP Tour provide the best Disney Tours, they also support our catering in full force. 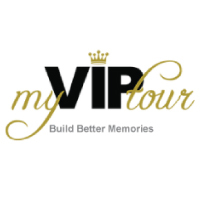 Check out MY VIP Tour if you need a Disney VIP tour guide on your trip. You'll love it! 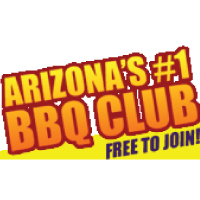 If you love Barbeque, go see the AZ Teams here to get a great idea of what it takes to make great tasting meats. At Outdoor Grilling Company "OGC", our legendary BBQ, along with impeccable service and renowned reliability has our countless repeat catering customers labeling us as all-around "BBQ Excellence". © 2019 All Rights Reserved By Outdoor Grilling Company.